of the company after the passing of his father, he decided to expand his product line and eventually expand his territory. Real Dry now serves customers throughout New England, including Massachusetts, western Massachusetts, Cape Cod, the South Shore, Boston, northern Connecticut, southern New Hampshire and parts of northern and eastern Rhode Island. We've provided individualized basement waterproofing, foundation repair, drainage, crawl space, mold, sump pump, and backup system solutions for nearly 40 years! Although the company has advertised a great deal more than in previous years, we still enjoy a strong referral business. And perhaps most important of all, Real Dry does not employ salesmen. Only the qualified installers – and the actual owners – visit potential customers. There are no hard-pressure sales tactics at Real Dry. Co-owners Steve Wall and Curt Guenther – The Real Dry Guys – tell you what your problem is and do not attempt to sell you what you don't need. With a low overhead and a personal approach, Real Dry is able to offer a reliable product and solution, while simultaneously keeping costs low. Don't be fooled by fancy products and clever sales tactics. Waterproofing hasn't changed much since Joe Wall first began installing systems in the early 80s. It's still hard work and a reliable product that keeps your basement dry. Steve is one of the owners of Real Dry Waterproofing and runs the day-to-day operations in the western part of Massachusetts. Real Dry was originally founded in Holyoke, MA and maintains its western headquarters in the “Paper City” to this day, and Steve continues to reside there as well. 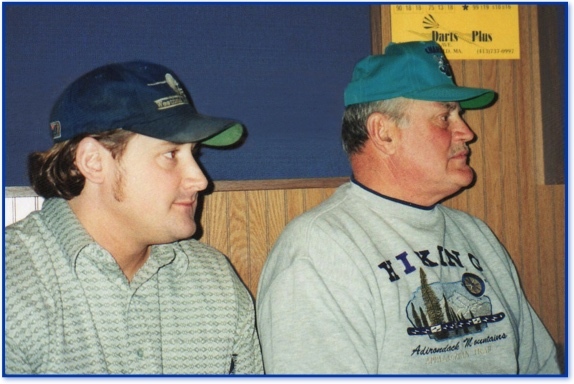 Steve began working with the company in the late 1980s when his entire family was helping their father grow the business and expand it into different areas of specialization. He continued to assist with operations and hone his trade at his father’s side even during stints in college and later in graduate school. 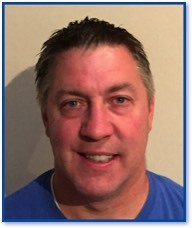 Steve’s expertise includes basement waterproofing and interior sump pump plumbing and he has spearheaded the company’s growth in western and central Massachusetts. He’s an avid football fan and enjoys tennis and golf in his spare time. 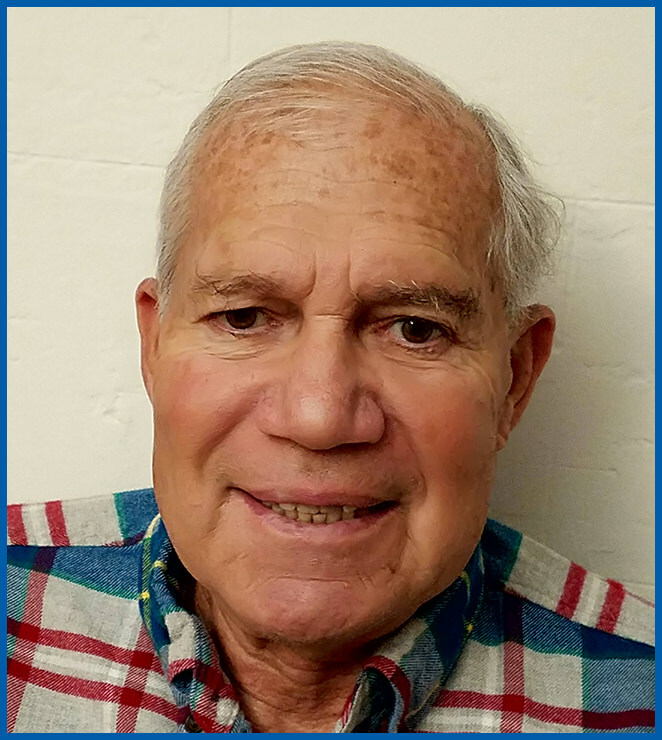 Curt is also a Real Dry Waterproofing owner and has worked with the company during various periods dating all the way back to the late 1980s. After leaving the area for a time to expand his education in both Maryland and New York, Curt returned to Real Dry in the mid-2000s and has been with the company ever since. Curt oversees operations in the eastern part of Massachusetts as well as territory that reaches up into southern New Hampshire and down to Rhode Island. He’s worked for years in the construction trades including extensive renovation work and also holds a hoisting license. Curt handles many of the external drainage and foundation repair challenges presented to Real Dry, as well as most of the concrete flat work for the company. 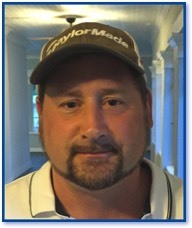 Curt currently resides on the south shore with his wife and three children. Joshua Jensen has worked in the construction trade for 16 years. He got his start with Real Dry Waterproofing while still in high school and was originally with our company for 6 years. 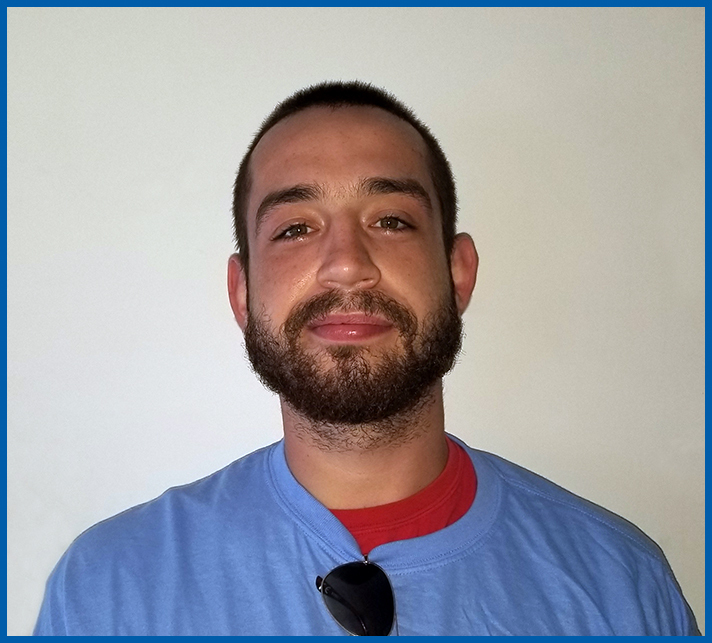 After Real Dry, Josh worked for various companies in construction while learning a variety of skills, including carpentry, finish work, and remodeling. 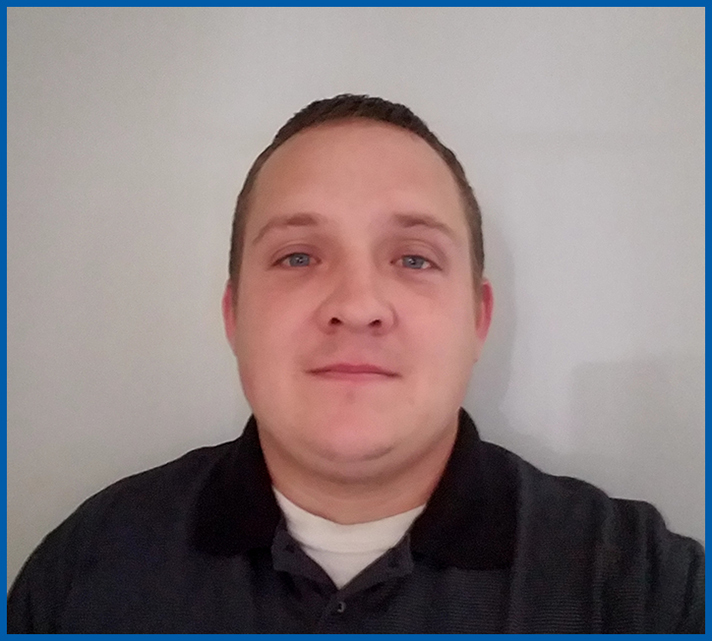 Beginning in 2014, Josh owned and operated his own energy retrofit & efficiency company with a Dr. Energy Saver franchise in western Mass., where he gained valuable experience from the ownership perspective of running a trade business. For family reasons Josh decided in 2017 to return to his roots and the friendly atmosphere at Real Dry Waterproofing. Josh continues to be a Miami Dolphins fan but we don’t hold that against him! He currently resides in Bridgewater, MA, with his wife and two beautiful young daughters. Barry Feldman has worked in multiple disciplines over the course of a long and varied career. He has an impressive resumé of construction & building experience since 2003 on new high-end homes of Grade 11 & Grade 12 quality levels all over eastern Massachusetts. He’s also done extensive renovation work on century-old houses, many dating to the late 1800s, most of which include such amenities as two-car garages, oversized shower enclosures, updated hardwood flooring, and full slate roofs. 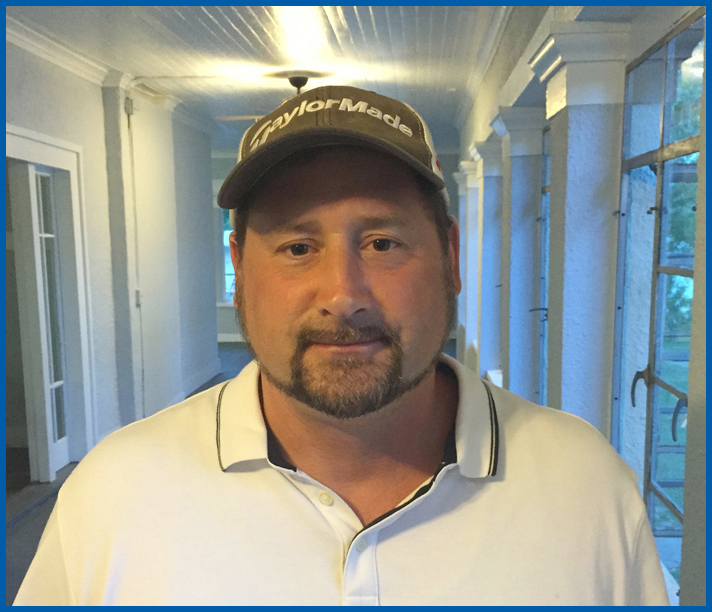 Barry holds both an active Construction Supervisor License (CSL) and a Home Improvement License (HIC) and serves as Real Dry’s lead building consultant for our structural repair projects and renovation work. Barry lives with his wife in the village of Newton Centre in Newton, MA. Ian is our team expert when it comes to both crawlspace remediation and mold remediation. 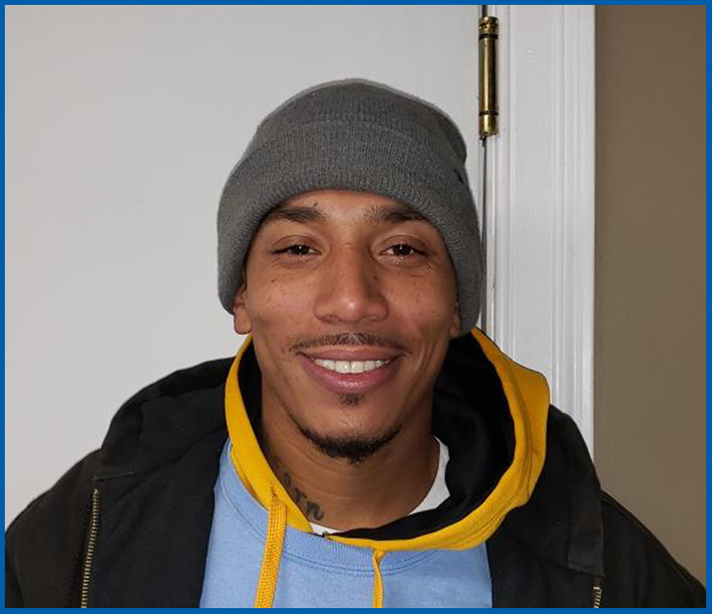 He’s worked in the industry for the better part of 10 years with various contractors, and has been with Real Dry for over two years as one of our lead foremen. Ian currently lives in Walpole, MA, and owns three dogs that keep him very busy when he is not at work. Darvon has been with Real Dry for nearly 3 years and is one of our Lead Foremen. He has excelled at all aspects of waterproofing, is a specialist in the installation and design of interior drainage systems, and has extensive training in foundation crack repair and undermining. 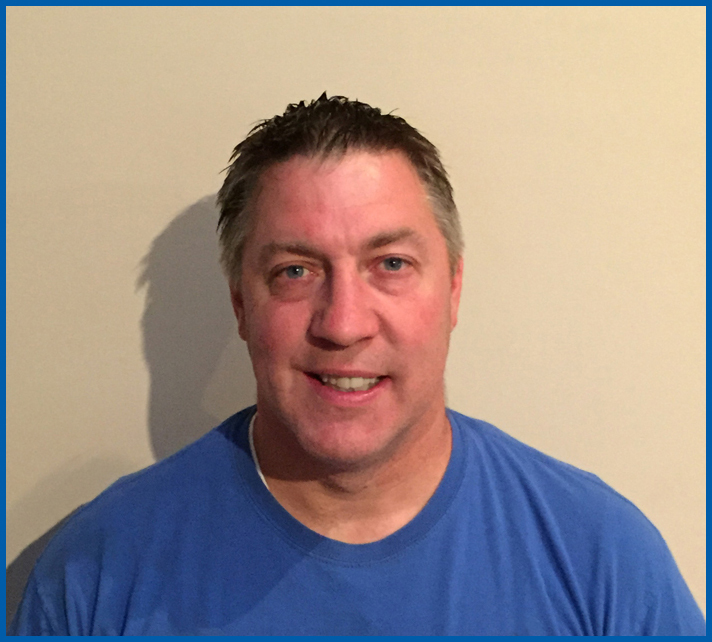 Darvon lives in Weymouth, MA, and loves hanging out with his kids and working out at the gym. Call us toll-free today at 1-855-DRY-TODAY (855-379-8632). Or you can reach us locally at (413) 536-5692 in western Massachusetts or (617) 470-0500 in the eastern part of the state. Proudly serving MA, northern CT & RI, and southern NH for nearly FOUR decades. Have peace of mind when you're spending your hard-earned money: Stay dry . . . go with Real Dry.